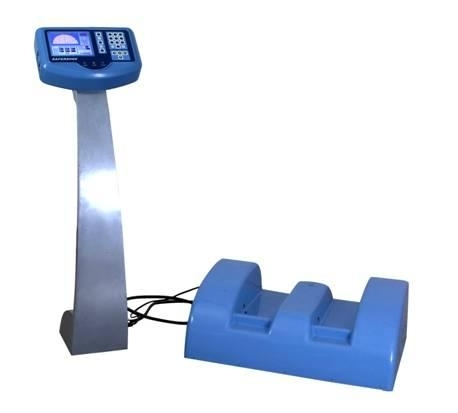 The Safershoe metal detector is highly characterized by the capability of metal detecting and discriminating. It is mainly designed for detecting metals hidden in shoes and lower body extremities. It speeds passengers quickly and easily through security inspection without removing their shoes. The Safershoe metal detector is a new and unique metal detector for shoes and lower body extremities where the walk-through metal detector is inefficient in detecting metals. It is suited for many applications including airports, railway stations, prisons, stadiums, and any other high security portals such as VIP homes and offices, office buildings, and more. Auto-storage of inspection data for later tracing and inquiry, with the max capacity of 150 thousand persons/times.